The X-II series Good Reputation factory directly voltage & current standard is a hand-hold, battery-powered instrument that measures and sources a variety of electrical parameters. 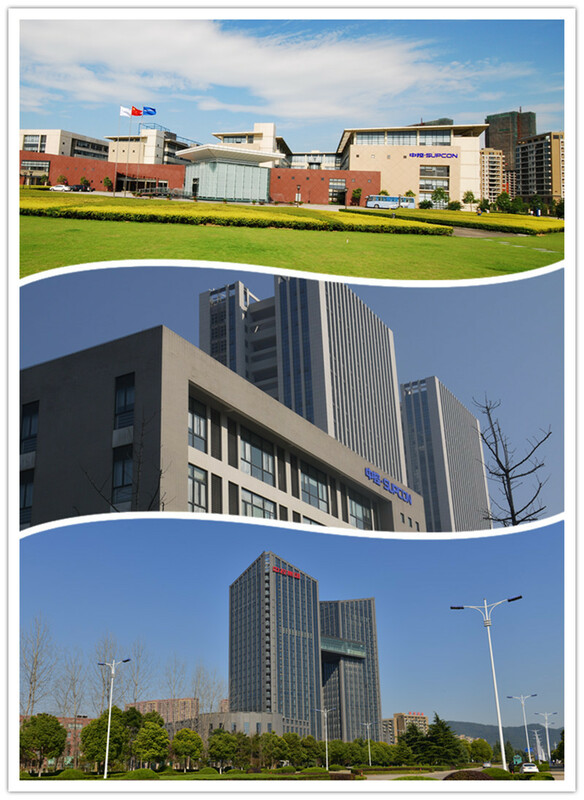 It can be widely applied in industrial fields and laboratories. 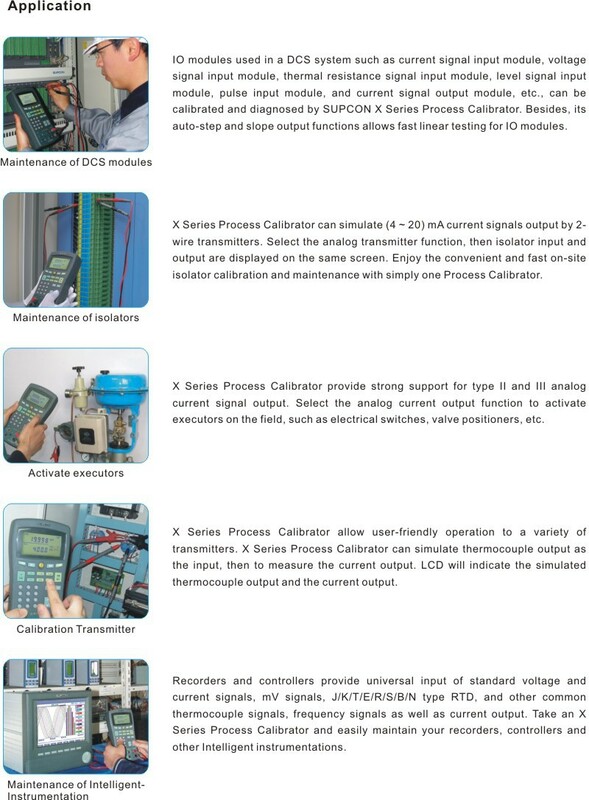 The X-II series Process Calibrator has passed CE certification. The upper display allows you to measure volts, current and thermocouples. 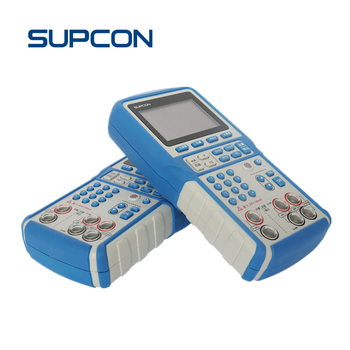 The lower display allows you to measure and source volts, resistance temperature detectors (RTD), thermocouples (TC), resistance and frequency. 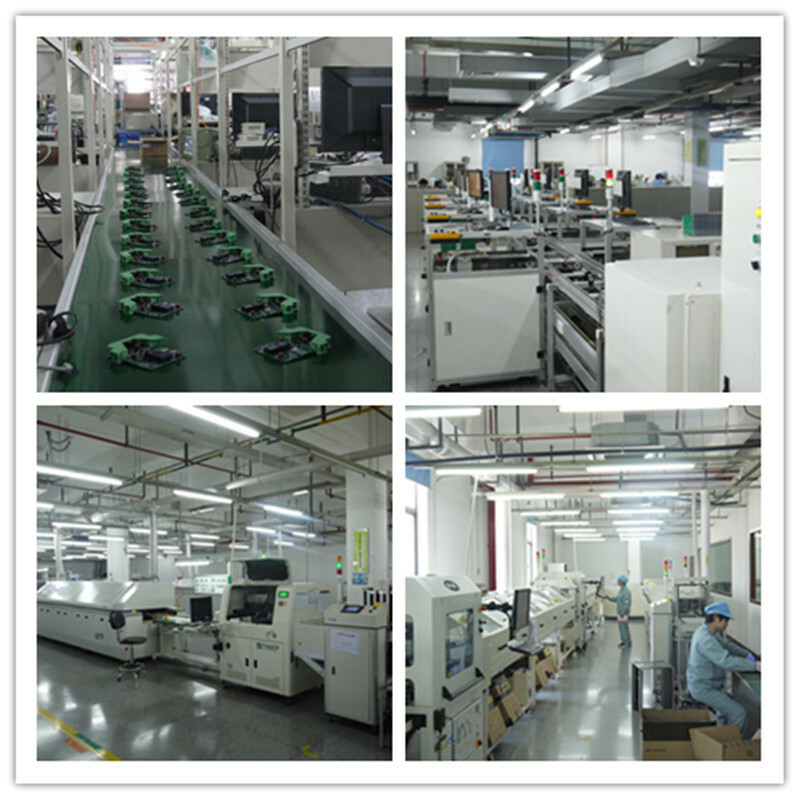 The Good Reputation factory directly voltage & current standard supports eight standard thermocouples, including types J, K, T, E, R, S, B or N.
The calibrator supports six standard RTDs which are Cu50, Pt100, Pt100-3916, Pt200, Pt500 or Pt1000. 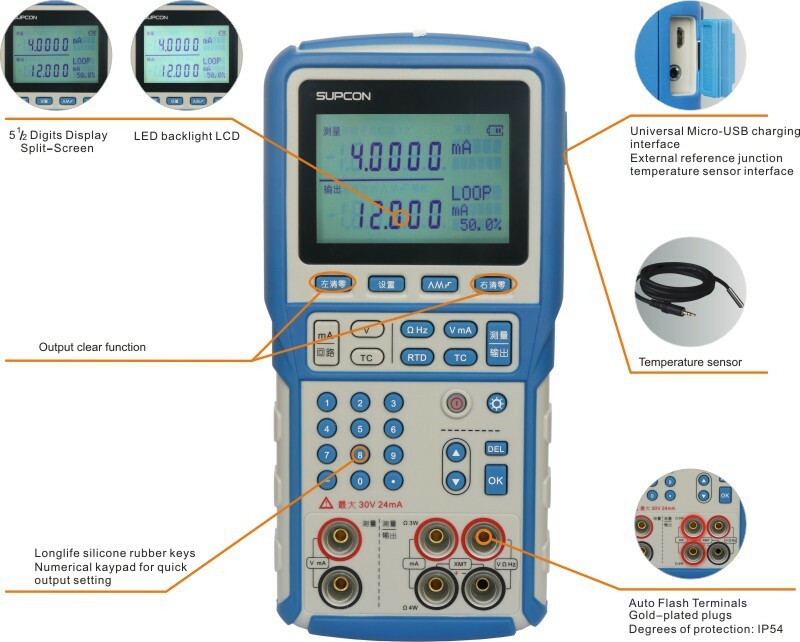 The calibrator accepts RTD measurement input in two-, three-, or four-wire connections, with the three-wire connection the most common. Two ways are available for adjusting the value of source function: manual stepping and ramping the output. You can store up to 10 setups in a nonvolatile memory and recall them for later use. A low battery condition or a battery change does not jeopardize the stored setups. You can connect the test leads according to auto flash prompt in order to avoid the misoperation. Dimension and weight:(215×109×44.5) mm; 500g approx. According to the contract, use the cartons or wooden cases. According to the contract, using land, shipping or air transport.